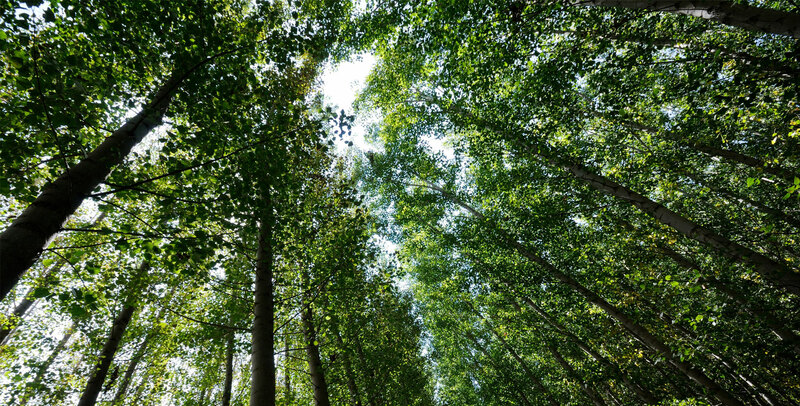 “Franny Reese State Park (a Scenic Hudson park).” Wednesday,February 6th, 9:30am. Meet at the Johnson-Iorio Park, Highland (just north of the Mid-Hudson Bridge.From 9W go east on Haviland Road to the end). This is a moderate, 3-mile hike/snowshoe. This is a free program. “Bonticou Crag.” Wednesday, February 13th, 9:30am. Meet at the Mohonk Preserve Spring Farm Trailhead. This is a moderate, 4-mile hike/snowshoe with an optional strenuous rock scramble. 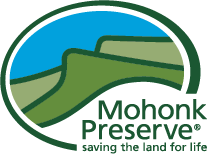 Free for Mohonk Preserve members, non-members pay the $12 hiking day use fee. “Shaupeneak Ridge” (a Scenic Hudson Park). Wednesday, February 20thth, 9:30am. Meet at the Louisa Pond parking lot on Poppletown Road. (From Route 9W go west on County Route 16/Old Post Road about 2 miles to a sharp bend. Turn right onto Poppletown Road. The parking lot is approximately ½ mile on the left.). This is a moderate, 3-mile hike/snowshoe /spikes. This is a free program. “Clearwater Road.” Wednesday, February 27th, 9:30am. Meet at the Mohonk Preserve Spring Farm Trailhead. This is a moderate, 4-mile hike/snowshoe/spikes. The fee per person: Free for Mohonk Preserve members, non-members pay the $15 day use fee.